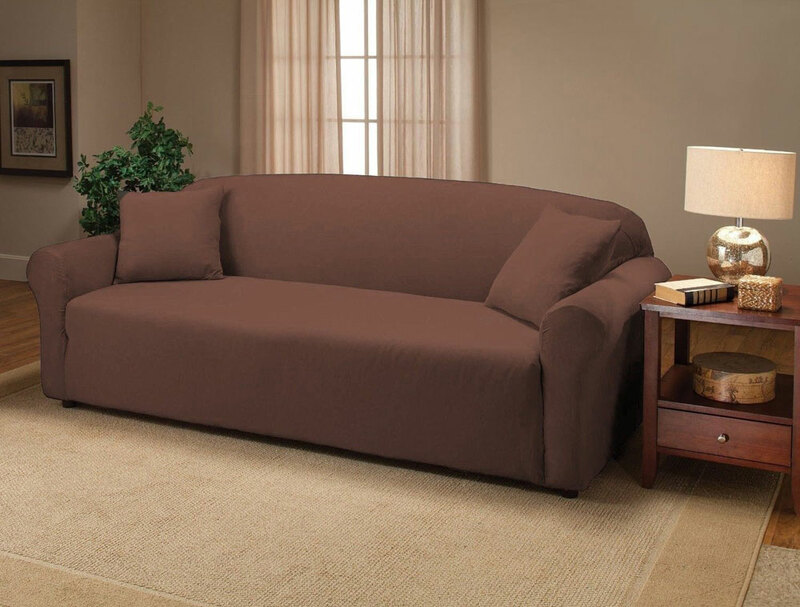 The Stretch Sofa Cover gives sofa a whole new, fresh look while offering full protection. It features an one-piece construction with elastic corners to avoid slipping. 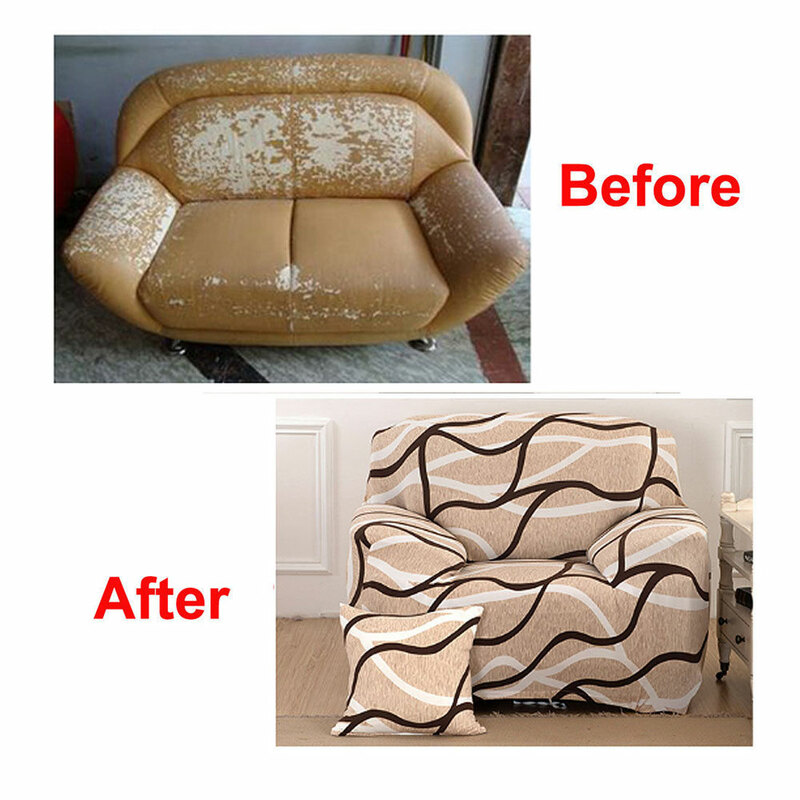 Crafted from stretchy polyester and spandex, it can easily mold around the shape and arms of the sofa for a better fit. With simple and clean pure color design, it surely will make a great addition to any home decor. Stretchy Length 74" ~ 96"
Seat Cushion Length up to 86"